This development consisted of the construction of nine no. 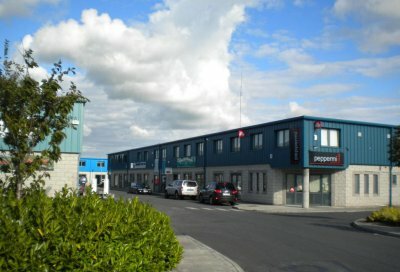 light industrial / commercial units with yards, associated roads, footpaths and landscaping at a site on Quin Road Business Park, Ennis. The construction consisted of raft foundations with portal frames and an insulated metal clad envelope. 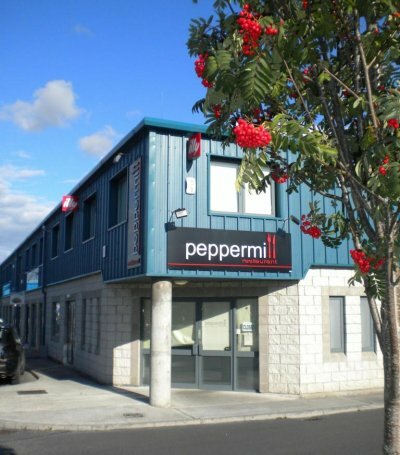 The total area of this development is about 2,050m².